Download our free Flagstaff Mobile App. 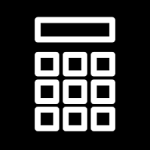 Have Flagstaff weather, events, restaurants, breweries, wine bars, pet resources, important numbers and more right at your fingertips! 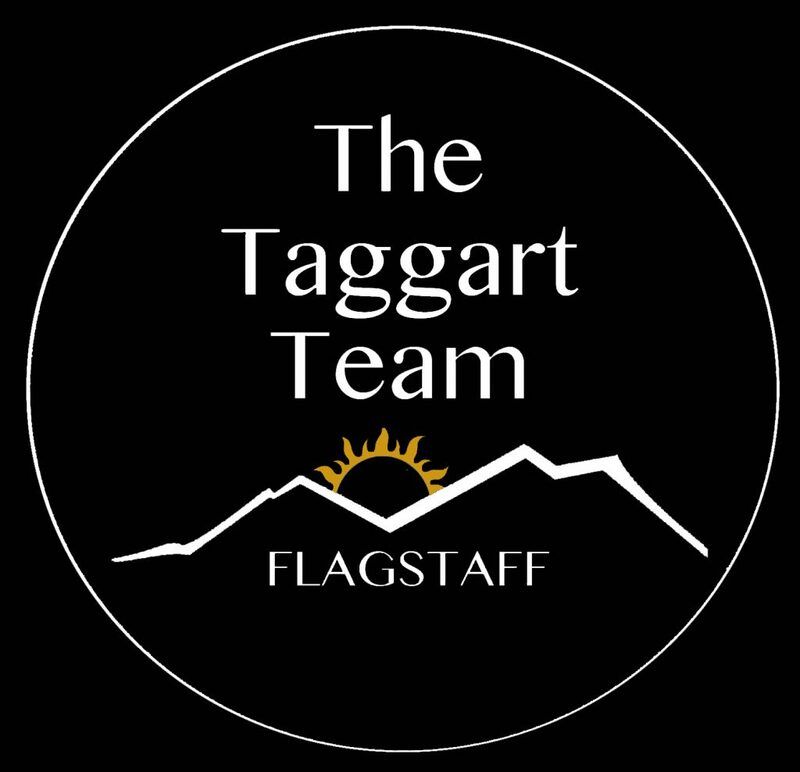 Here are links to all kinds of facts, data and descriptions of Flagstaff. Don't see what you are looking for? Please ask!